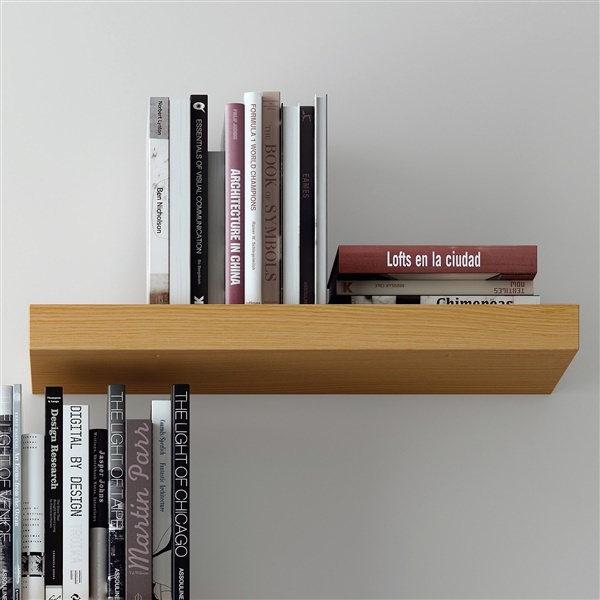 Beautifully made of honeycomb inlay framed with chipboard and encased in a medium-density fiberboard shell, the Balda 24" Hanging Wall Shelf is durable and strong with reduced weight. It can be conveniently installed � with included support bracket � above a home desk, media cabinet or bed to help you declutter your living space. Great for displaying books, DVDs, CDs or some cherished pieces, this wall shelf is available in your choice of color so it can be seamlessly incorporated into your existing decor.